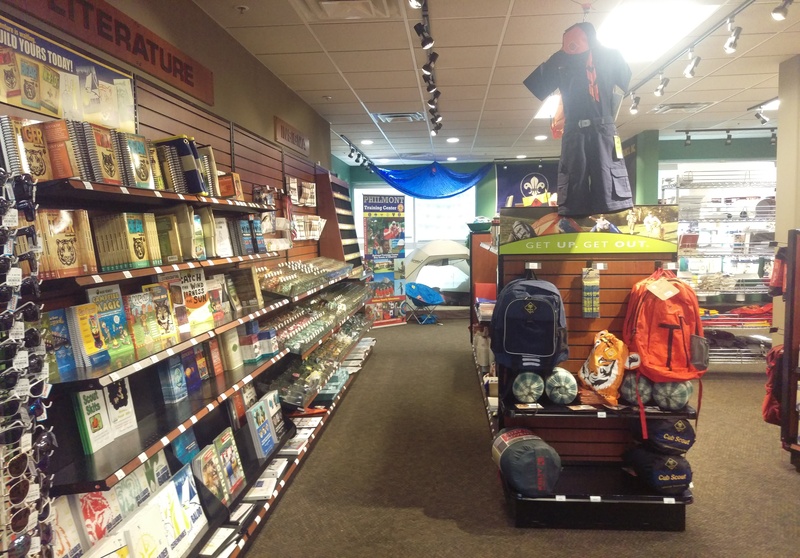 We’re here as your full-service, one-stop shop for everything Scouting. Whether it be clothing, to awards, to scout gear, we probably have it. In order to ensure each Scout's achievements are properly recorded, and to ensure that all of our Scouts are properly registered with the Nevada Area Council, purchase of recognition and advancement items must be accompanied by a completed, and approved advancement form. Online advancement forms (National's Internet Advancement and/or Scoutbook) must be linked to Scoutnet. Check instructions for Internet Advancement under Resources tab.